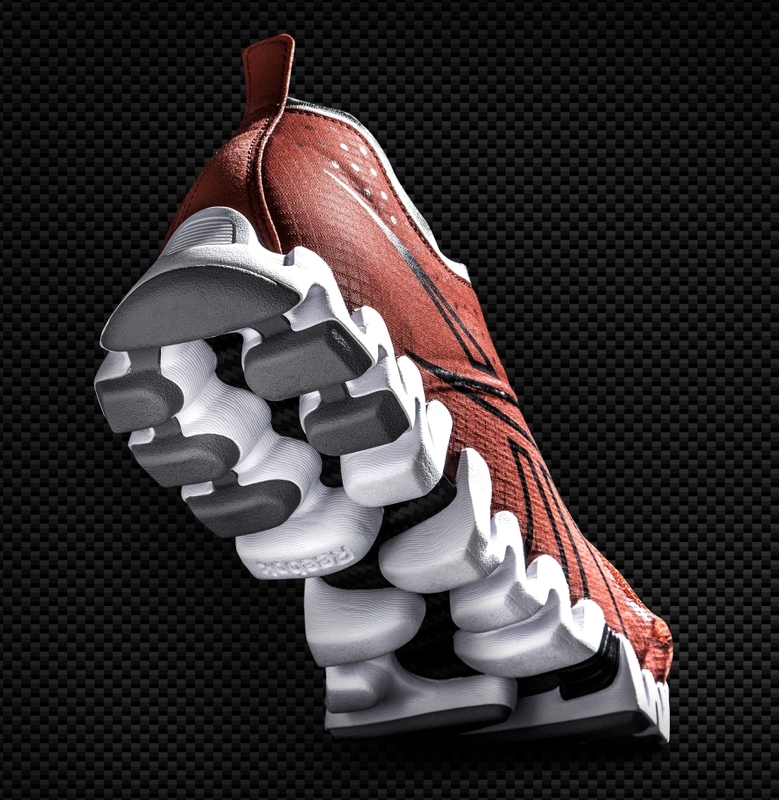 Reebok Zig fans have more reason to celebrate, as there’s just been another silhouette released sporting those cartoony lines along the bottom. 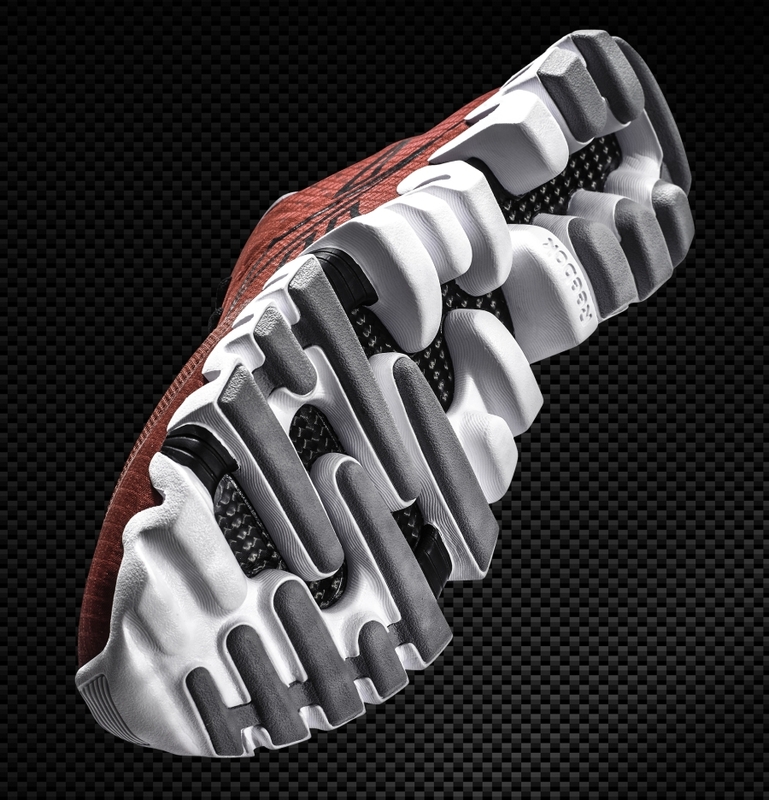 More importantly it sports an extensive carbon fiber treatment along the bottom, one that sort of weaves back and forth along the length of the sole. 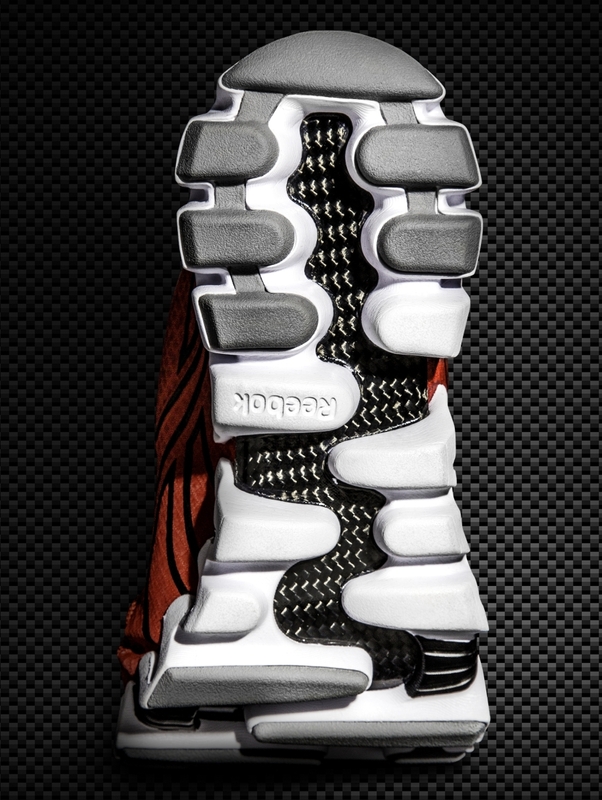 Meanwhile the upper appears to be a sort of fused, one piece affair, complete with a jumbo hit of the classic Reebok vector logo across the side. 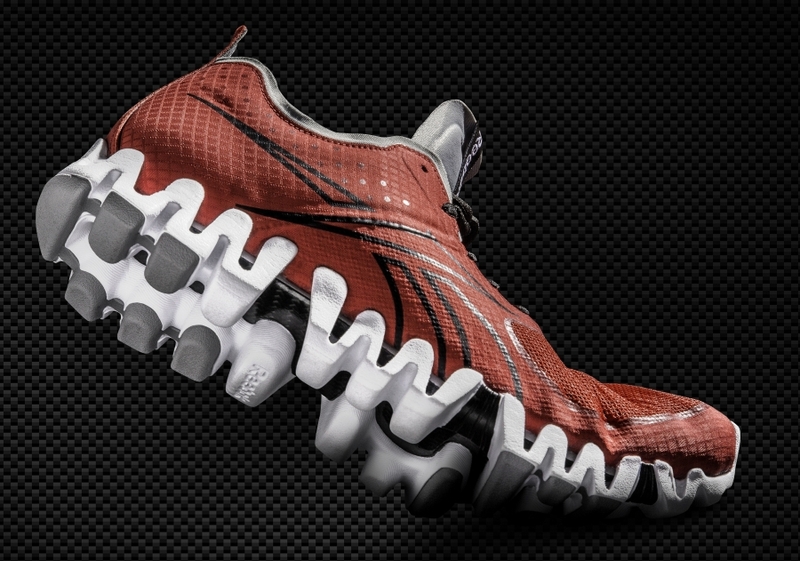 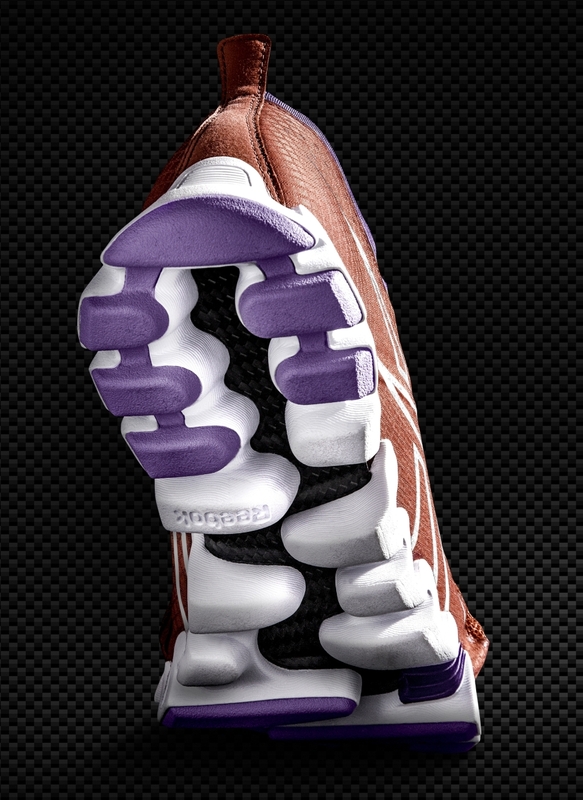 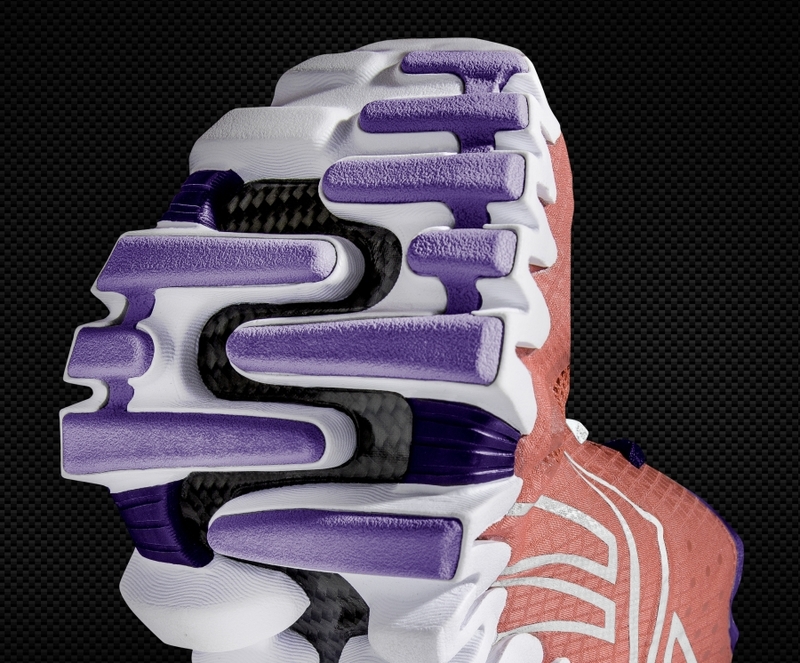 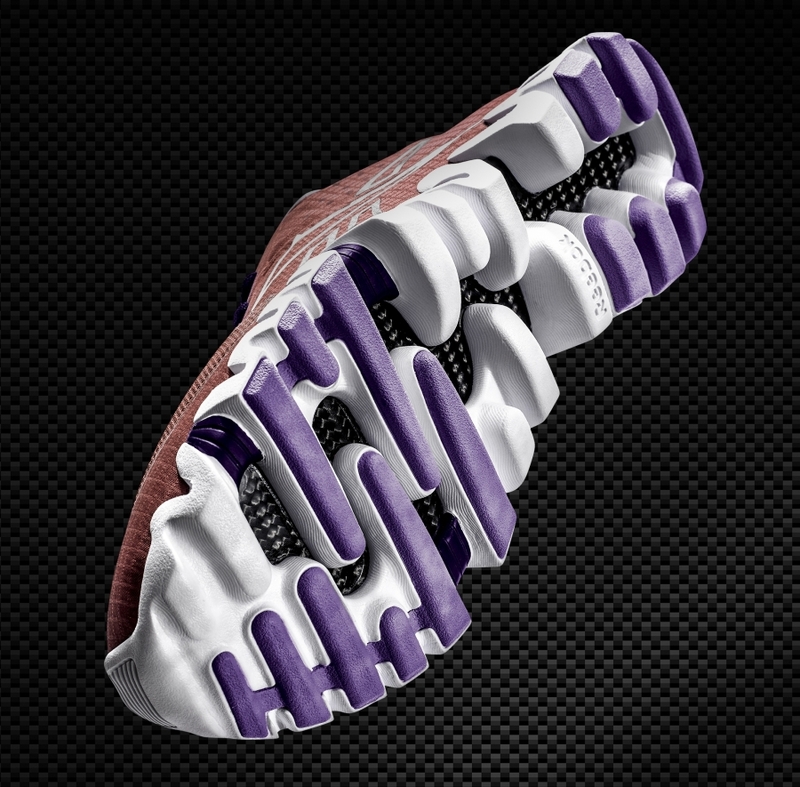 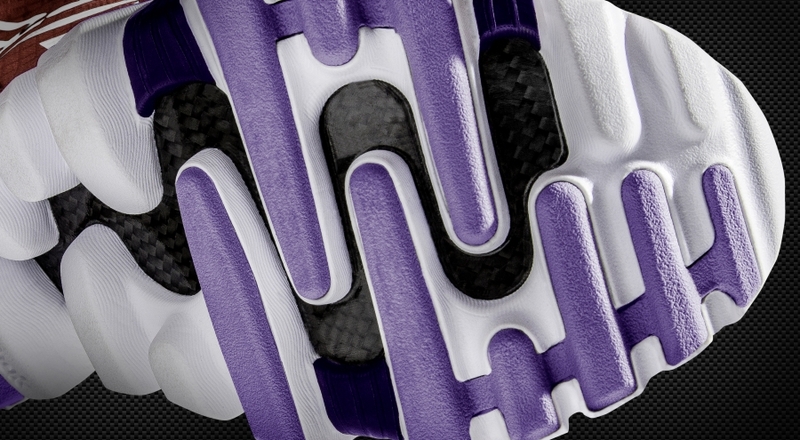 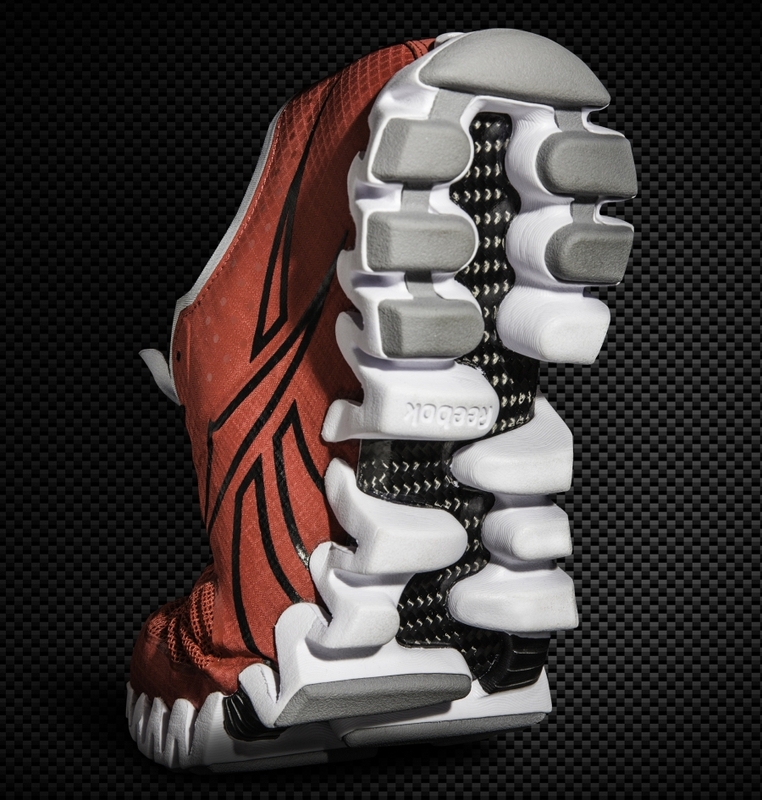 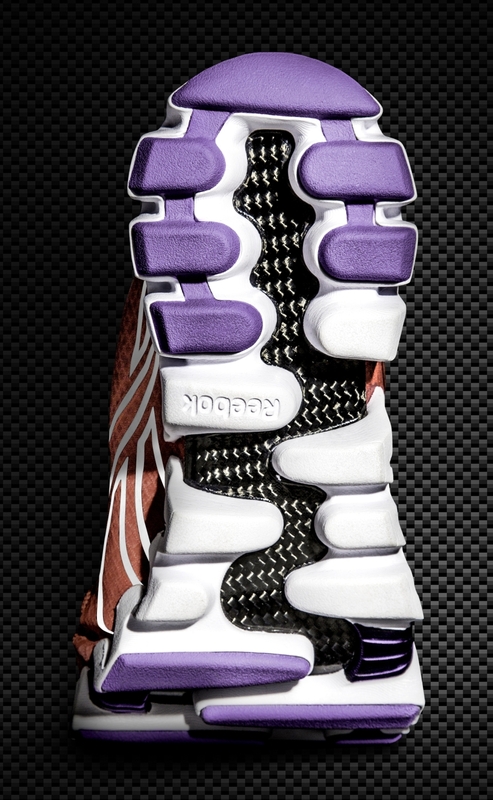 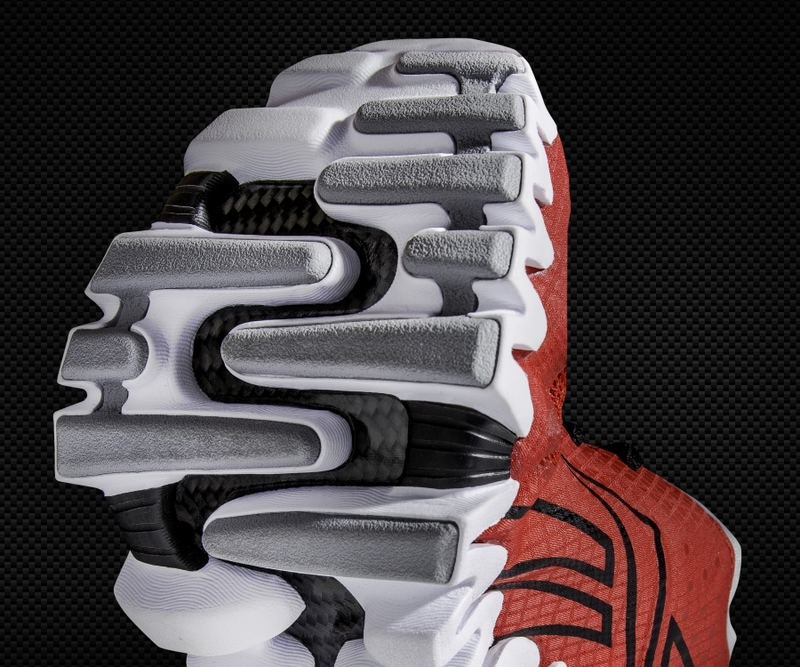 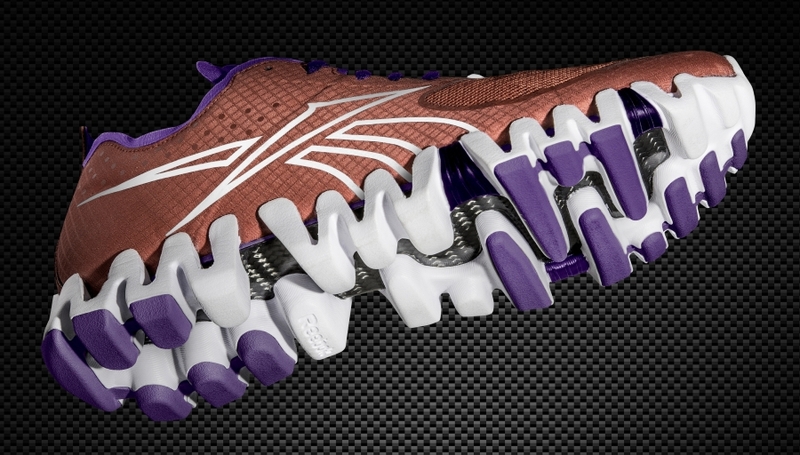 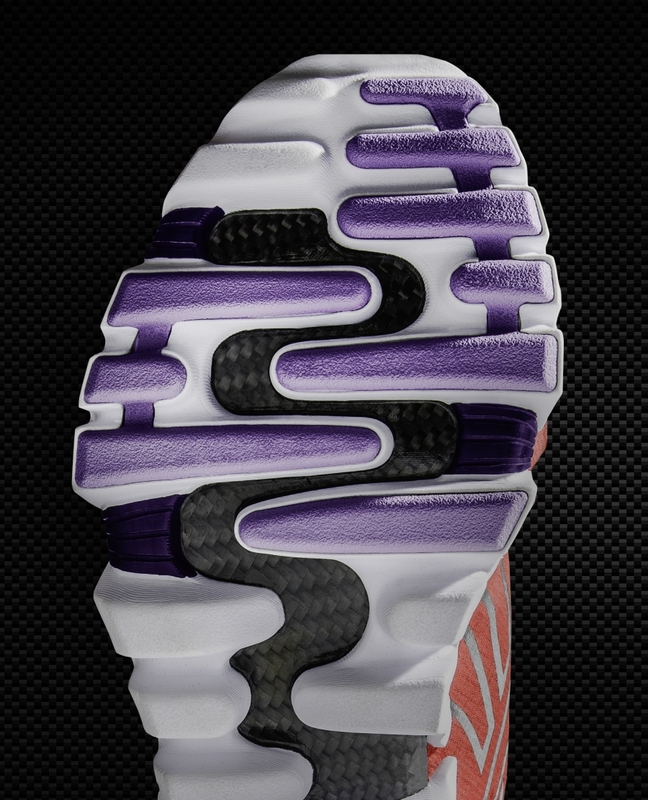 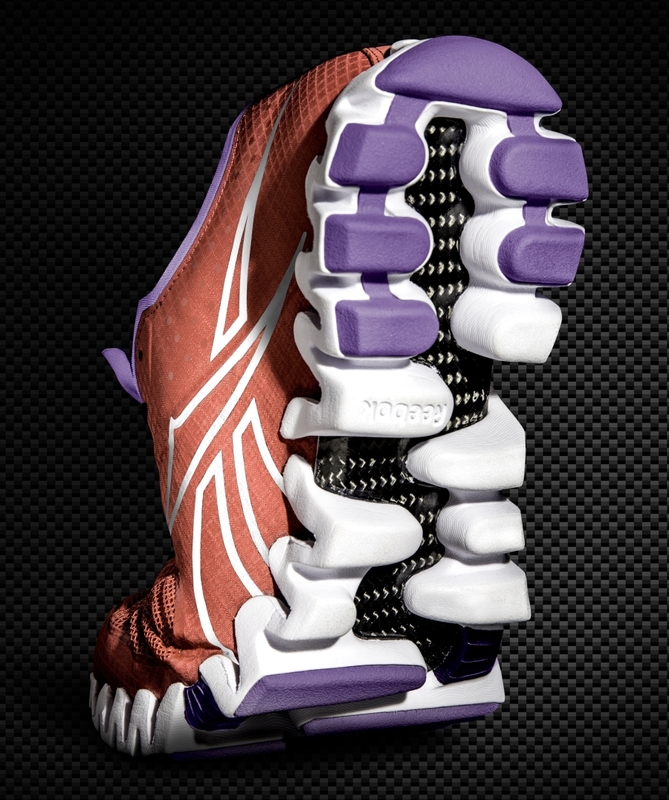 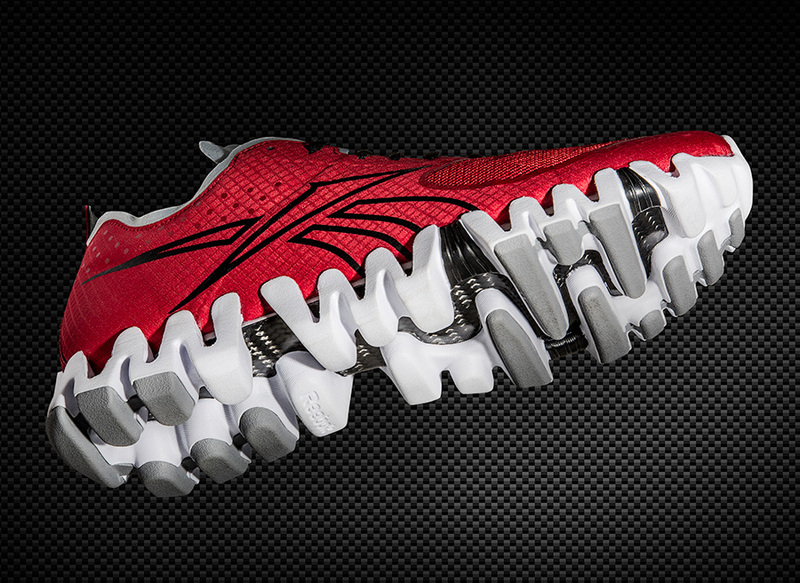 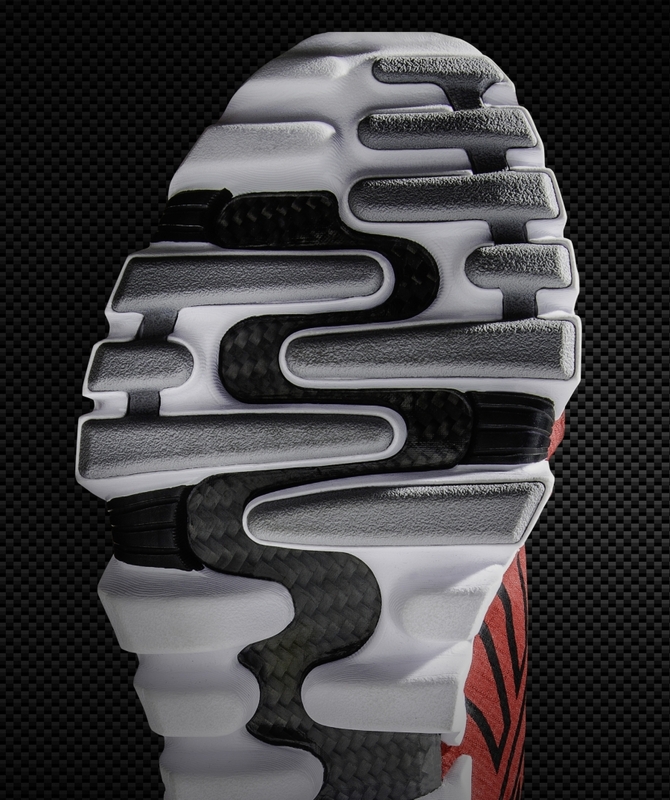 Continue reading to see more on the Reebok Zig Carbon and purchase yours from Reebok now.